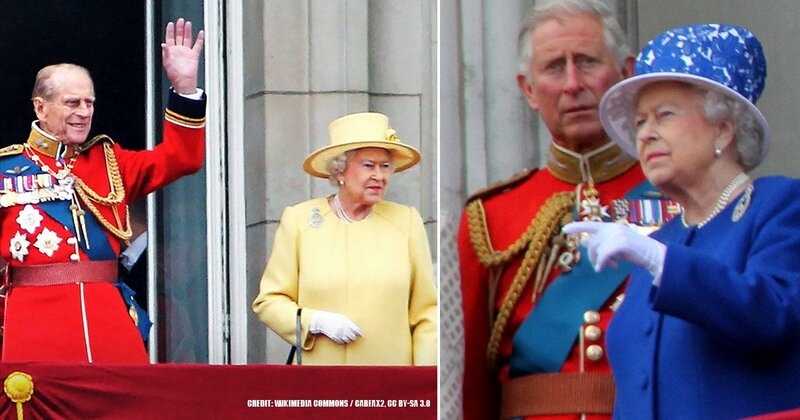 Fans are anticipating the third season of ‘The Crown’, including the new cast members that will be interpreting older versions of the Royal family. However, people are still interested in the actors that have been portraying these important blue-bloods up until now. Here are the real-life partners of the actors. 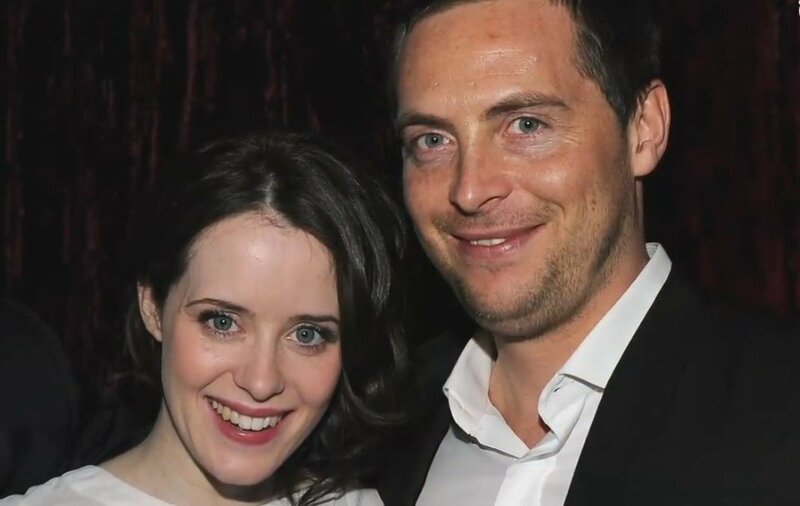 Claire Foy played a young Queen Elizabeth II on the show and Matt Smith was Prince Philip, but the actors have stated that they are just friends in real life. 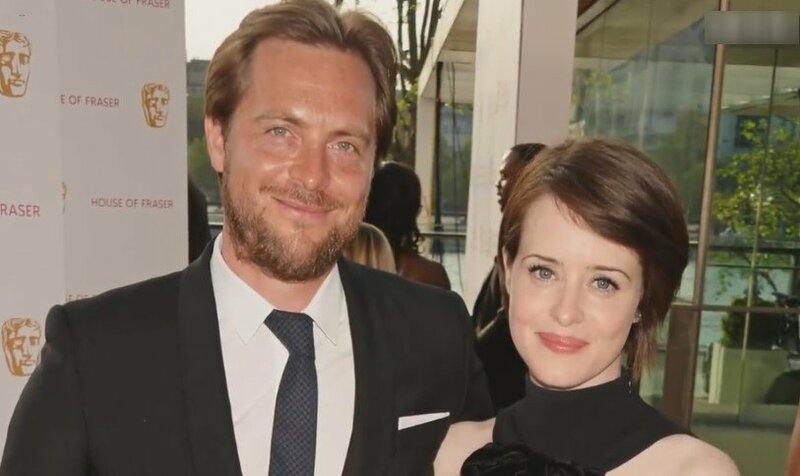 Although her personal life is somewhat similar to that of her character, last year, Claire announced that she was separating from her husband of several years, actor Stephen Campbell Moore. Smith played the eleventh incarnation of Dr. Who and His Royal Highness Prince Philip, but he also has an impressive history with women. 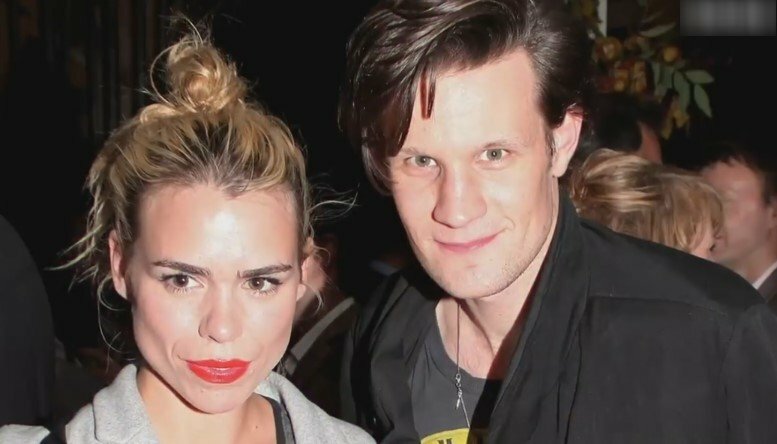 He allegedly dated British actress Billie Piper after working together on dramas such as ‘The Ruby and The Smoke’ and ‘Secret Diary of a Call Girl’. They confirmed the rumors but were caught holding hands in Surrey in 2006. In 2009, Matt dated Brazilian actress Mayana Moura, but they could not make a long distance relationship work. The actor moved on to British model Daisy Lowe for several years but broke up in 2013. Since 2014, Smith has been dating ‘Downton Abbey’ and ‘Mamma Mia 2’ star, Lily James. They met on the set of ‘Pride + Prejudice + Zombies’. 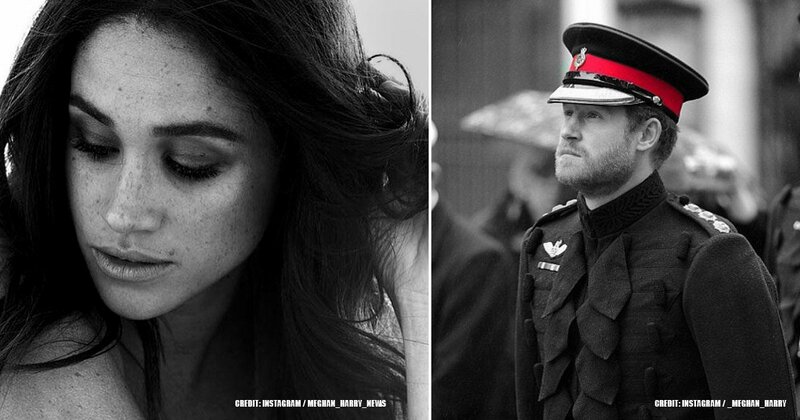 Princess Margaret has a controversial love life on ‘The Crown’, but Kirby’s personal affairs are nothing like that. For the past two years, Vanessa has been dating Callum Turner from ‘Fantastic Beasts: The Crimes of Grindelwald’. 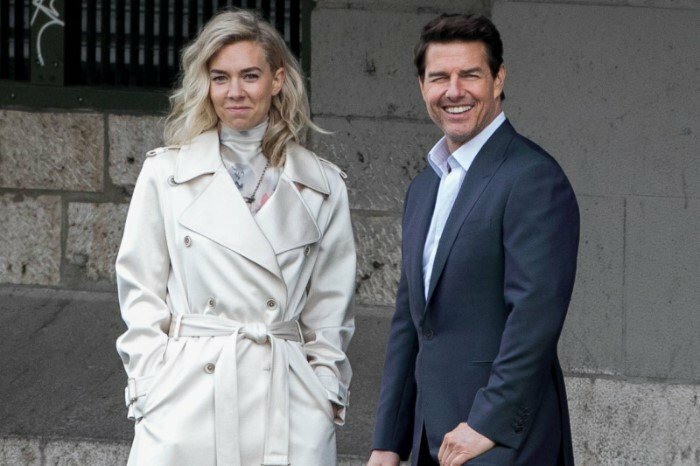 However, rumors stated that she was dating her ‘Mission Impossible: Fallout’ co-star, Tom Cruise. Kirby revealed that the reactions of the people around her were the worst part. Goode appeared as Lord Snowdon, one of Princess Margaret’s husbands, during season two, but the actor has been off the market for a while. 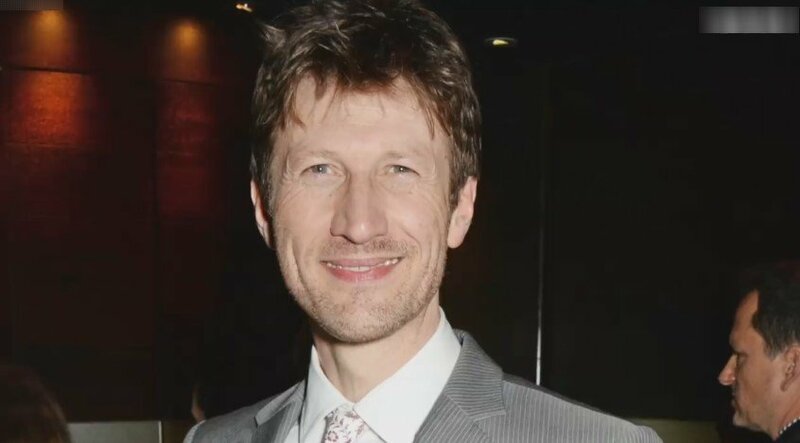 He and his wife, Sophie Dymoke, started dating in 2005 and got married in 2014 after they had their second child. They have three kids now, Matilda, Teddy, and Ralph. The actor has talked about having to travel abroad and how it affects his family. “I have three children and a lovely wife and I just don’t like being away from them. Of course, needs must occasionally. But I’m very lucky, I’ve been able to mix work and family.” He also said that the secret to a happy marriage is that both people should have a hobby. Matthew likes to fish while Sophie writes. Many British people complained that the American actor landed the role of the famous politician, but his acting changed everyone’s minds. While Churchill lived with Clementine for 57 years, Lithgow only found his true love after several failed relationships. His first girlfriend became his first wife, Phoebe Jean Taynton. 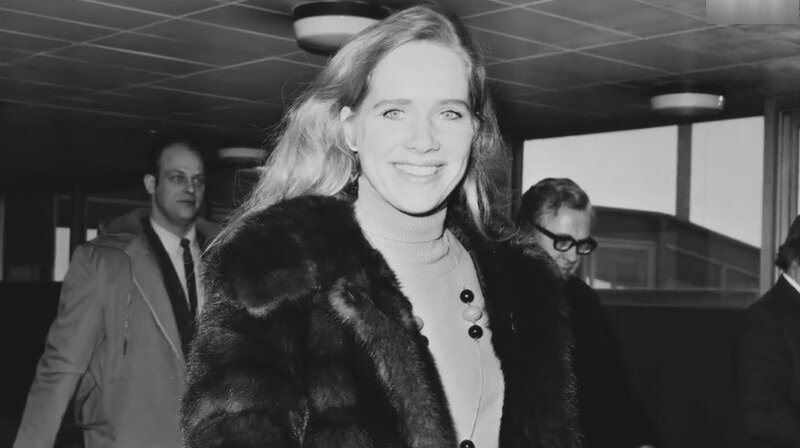 They separated in 1980 when the actor had an affair with Liv Ullman and other women. 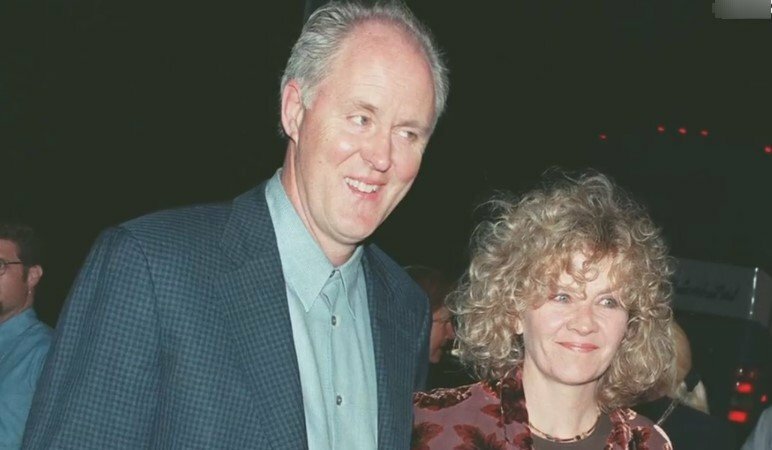 The couple has been happily married for many decades, but John Lithgow was rumored to be gay after his role in ‘Love is Strange’ and when he kissed Will Ferrell for ‘Daddy’s Home 2’. However, there is no evidence to prove those rumors, and there is no law that says a straight actor cannot play a gay part. 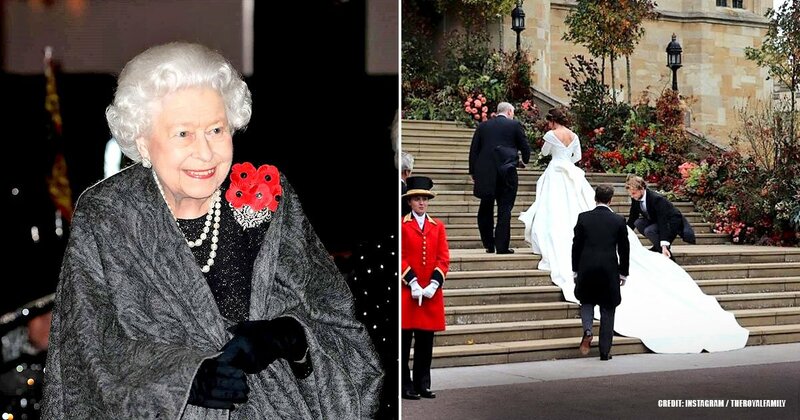 Read more: Truth Behind Prince Philip's Adultery In Real Life After The Revelation By 'The Crown"
“I got very, very lucky. I had my first child at 38, which is cutting it fine, but then I just hadn’t met anyone who I wanted to have kids with. I’m sure there are people out there who have them exactly when they planned to, but for me, it was always, ‘Will do one day…’” The couple has two boys named Tam and Hall, who are 6 and 8 years old respectively. In 1989, the actor married Jacqueline Goldenberg but got divorced a few years later. 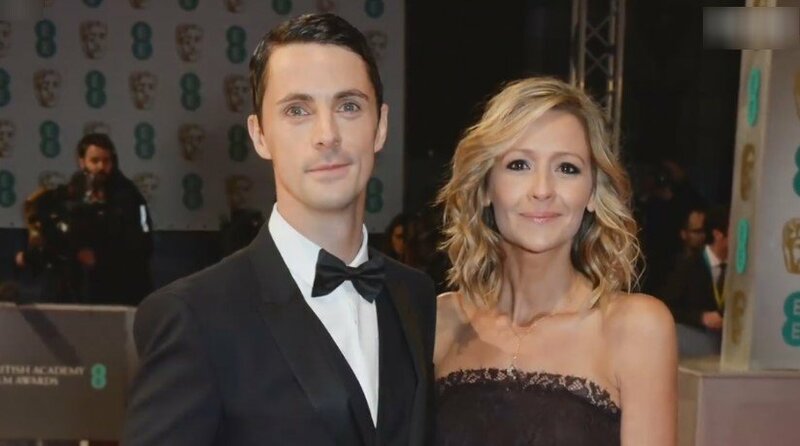 At the set of ‘Dangerous Liaisons’, Harris met Emilia Fox, who is the daughter of actors Edward Fox and Joanna David and 12 years younger than him. They got married in 2005 but separated three and a half years later. It might have been due to Fox’s co-star in the BBC drama ‘Consuming Passion’, O.T. Fagbenle. 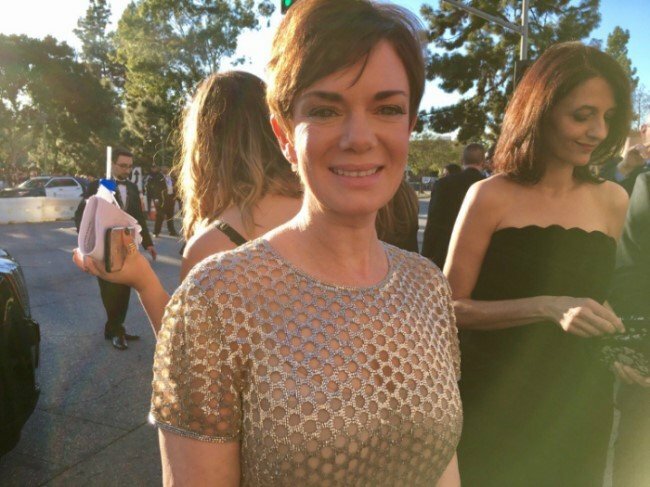 Luckily, the actor has since remarried Allegra Riggio, who is a TV host, in a ceremony in Miami in 2013. Riggio wore two angel wings during the event. His fans hope that this marriage is the final one for Harris as everyone deserves happiness. Let us know which couple surprised you the most. 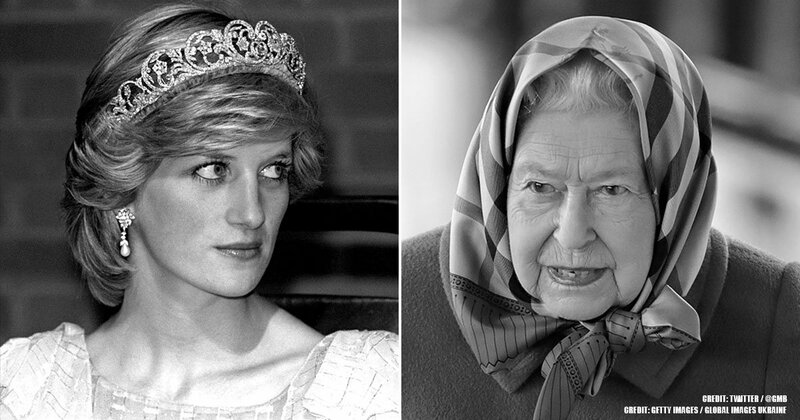 If you liked this article, share it with your friends who are looking forward to the new season of ‘The Crown’. See you next time!